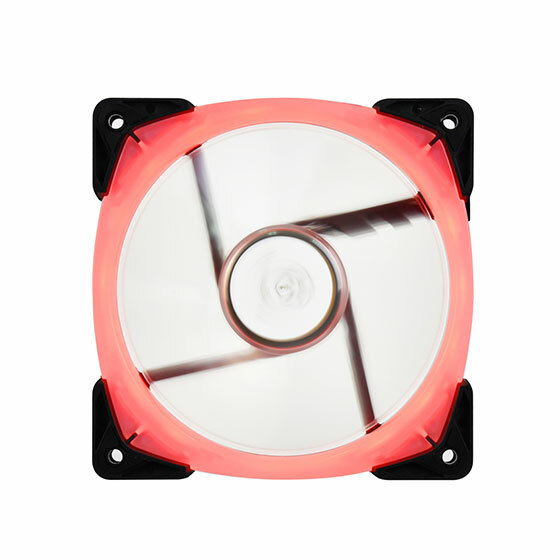 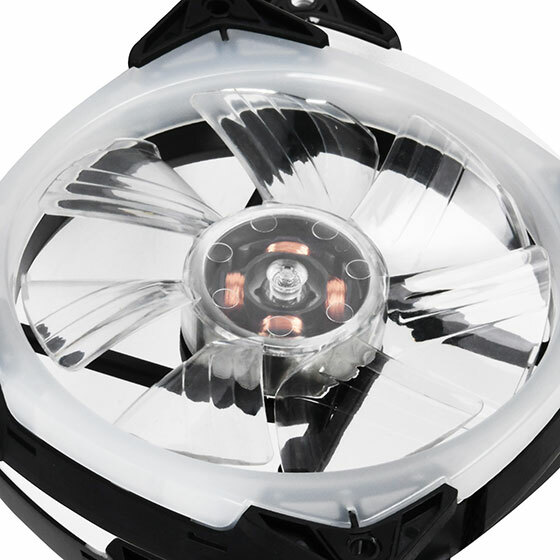 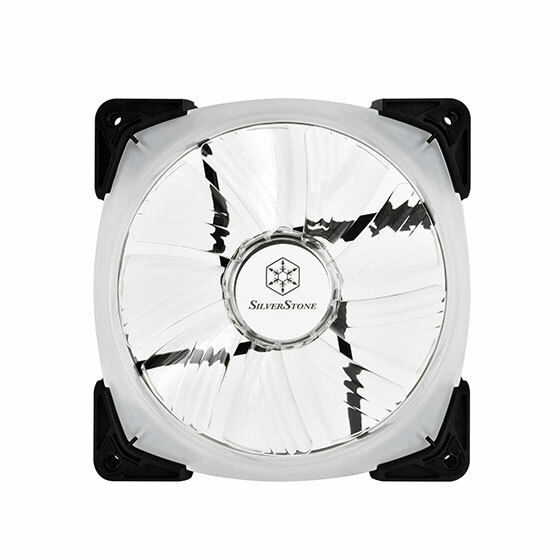 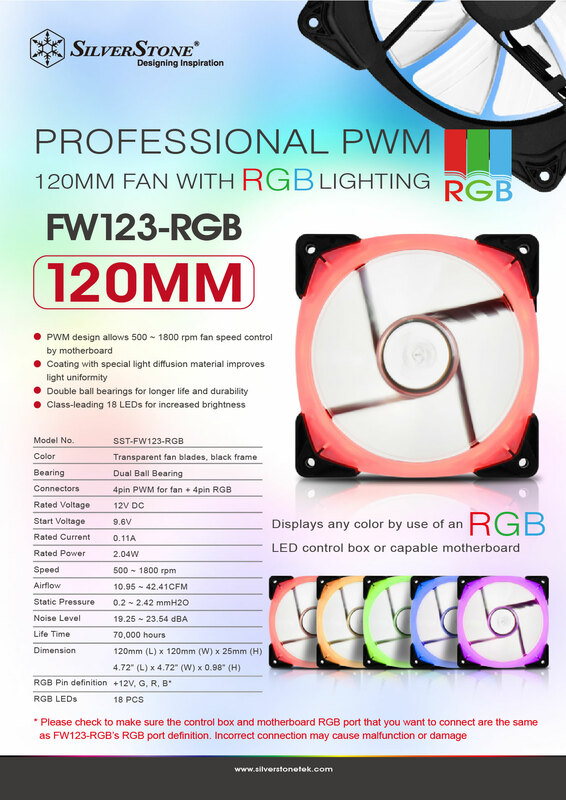 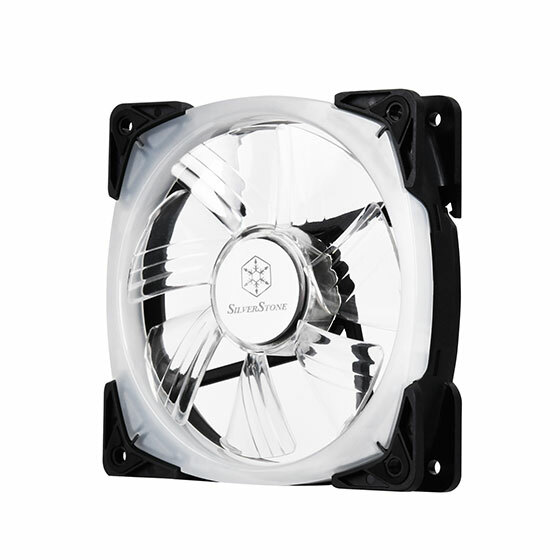 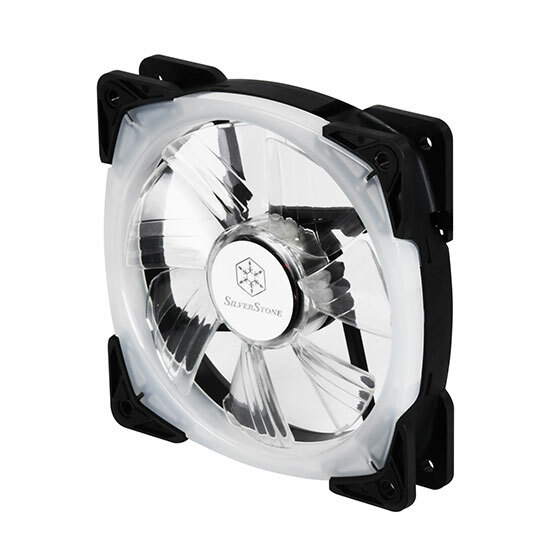 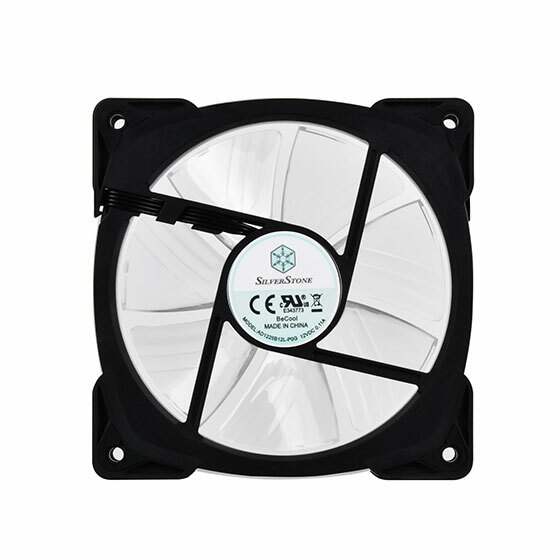 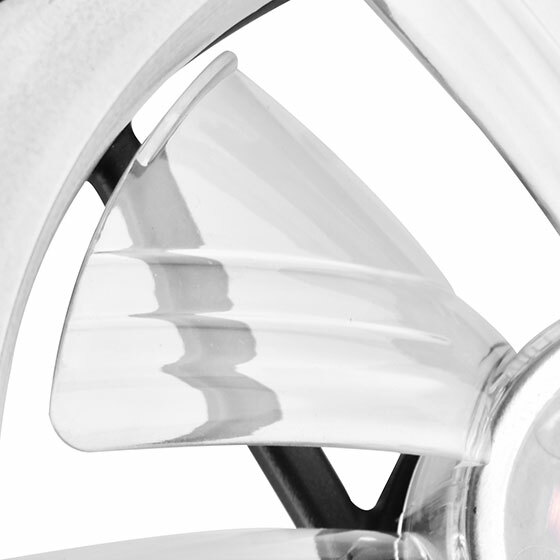 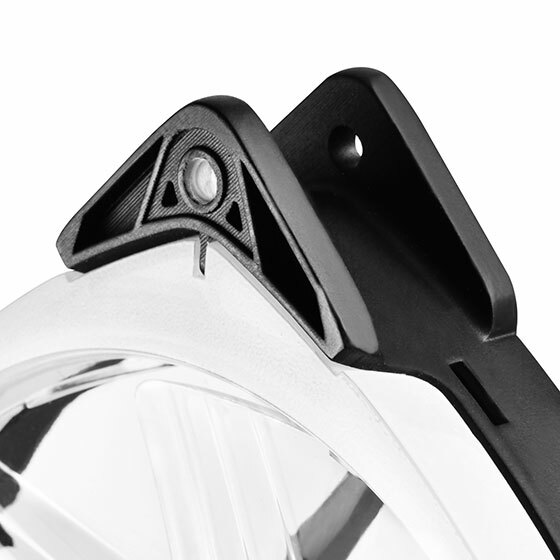 The FW123-RGB is a SilverStone designed 120mm RGB fan for the DIY enthusiasts. 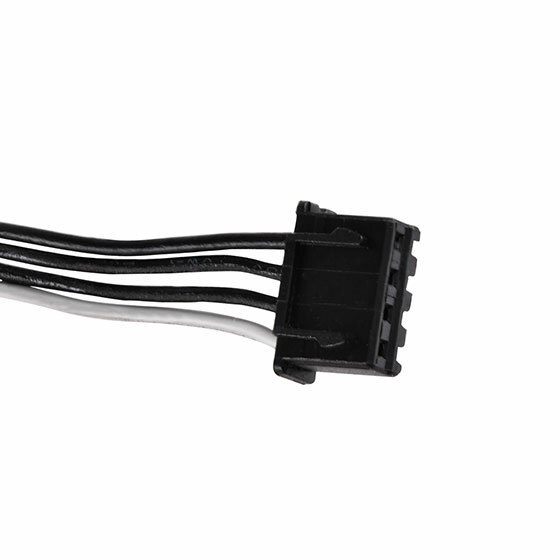 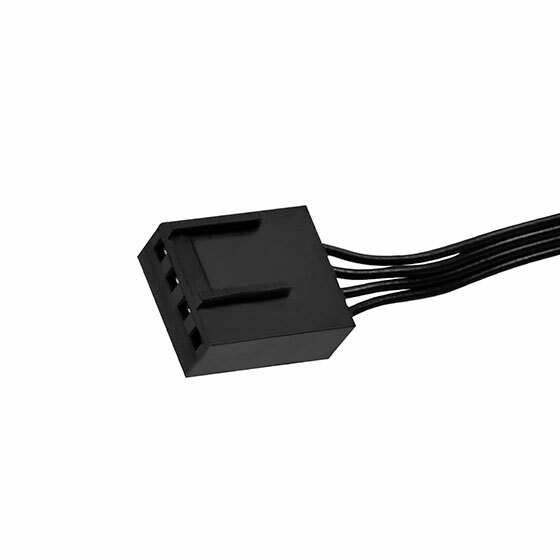 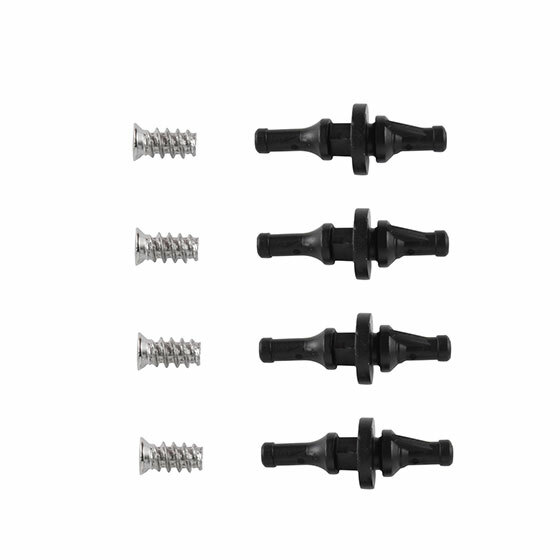 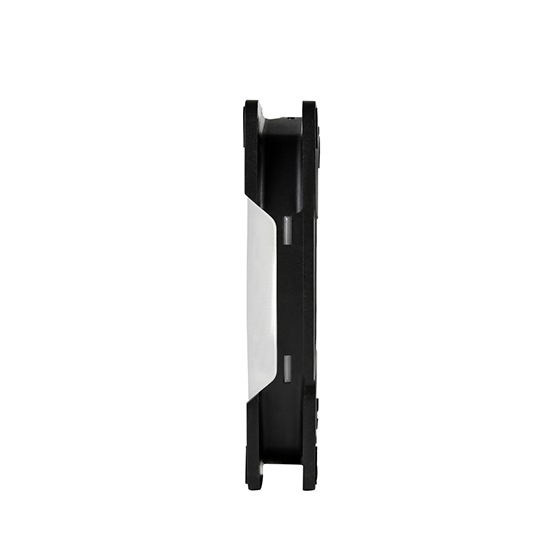 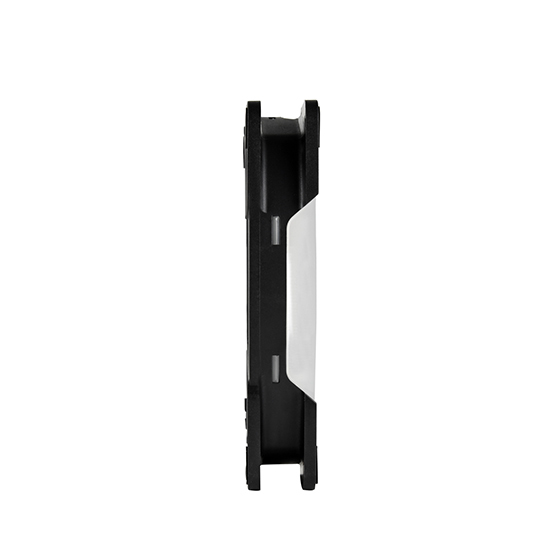 It has RGB LED strip integrated within the frame and powered via PWM 4pin connector, the FW123-RGB’s speed can be adjusted by supported motherboard or fan controllers to be used for silent running builds or for cooling a high performance machine. 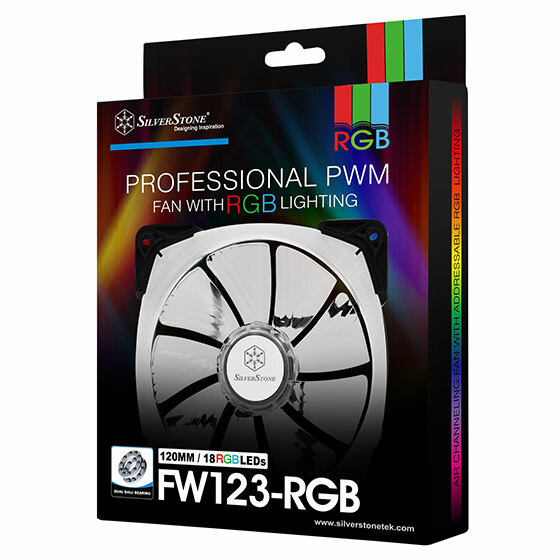 Enthusiasts looking to upgrade RGB effects and aesthetics of their PCs will find the FW123-RGB to be an excellent choice.